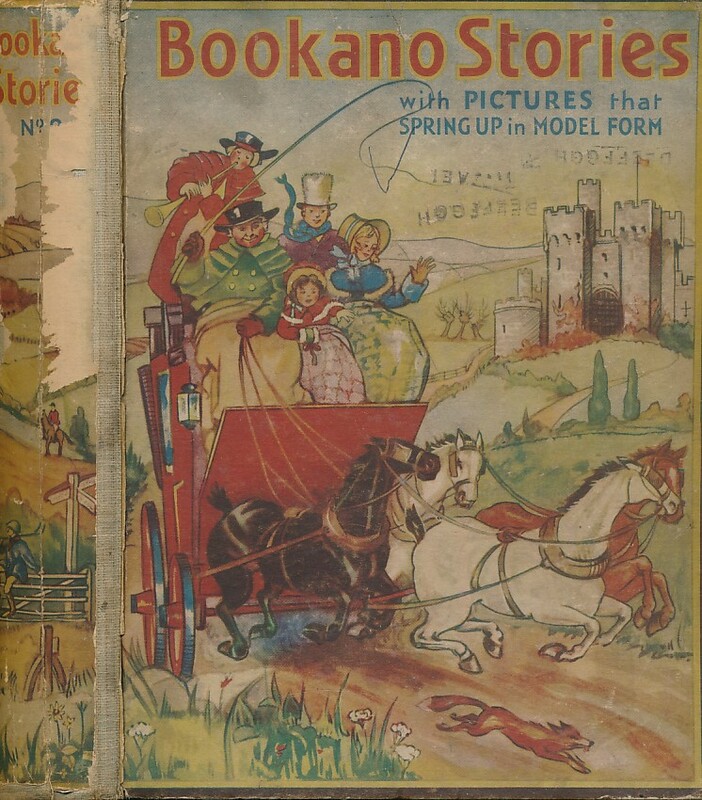 Bookano Stories. With Pictures that Spring Up in Model Form. No. 2. Bookano Zoo. No. 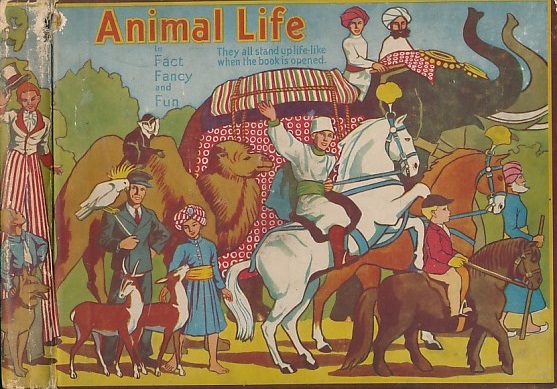 1 Animals in Fact-Fancy and Fun. "Living" Models Series. Long Live the Queen! 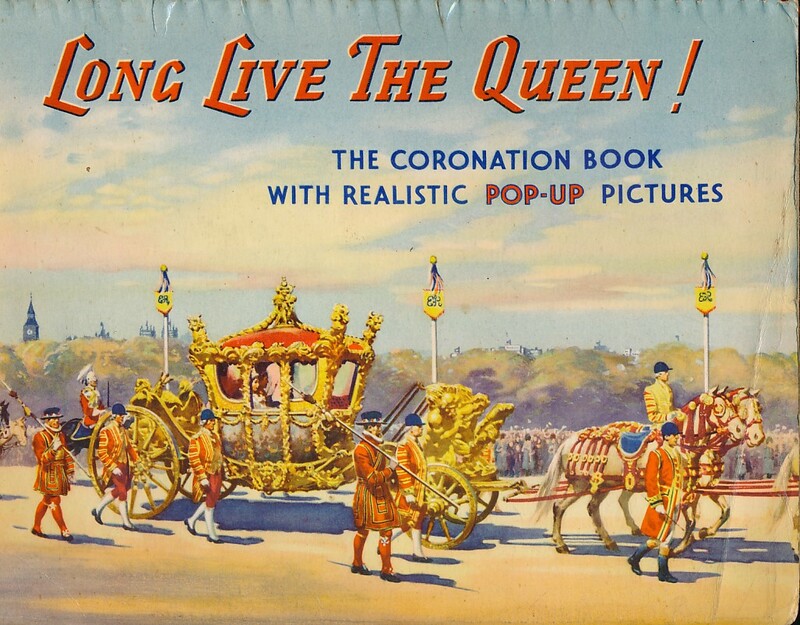 The Coronation Book with Realistic Pop-Up Pictures. 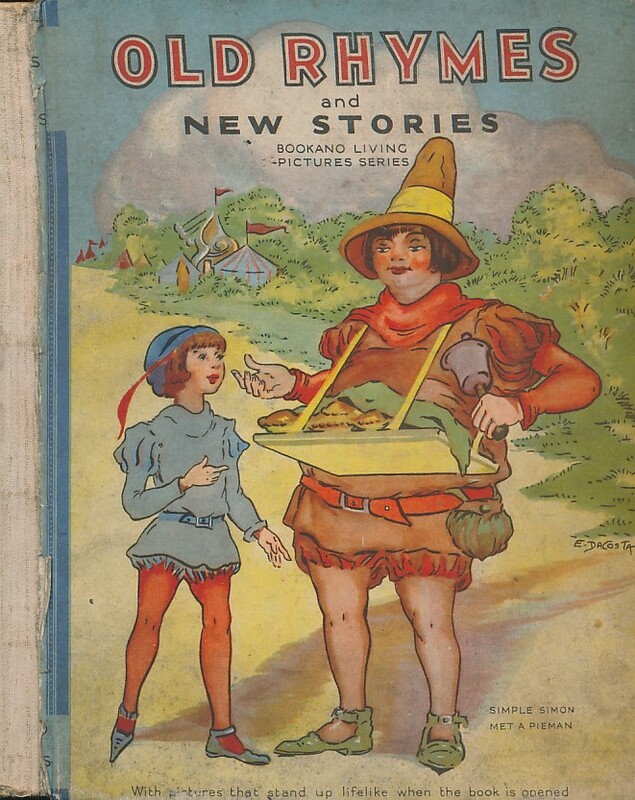 Old Rhymes and New Stories. Living Model Edition.